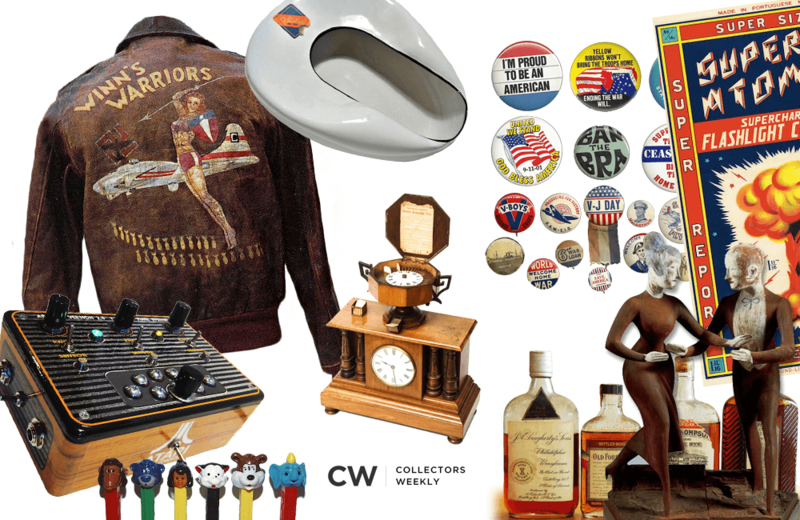 Collectors Weekly is an online resource for people interested in learning about antiques, nostalgia, and collectibles. Created by and for collectors, Collectors Weekly combines original articles and user-generated content for a one-of-a-kind website that highlights some truly fascinating collections (and collectors) that inspire readers to explore and discover. Readers can investigate pottery, automobiles, pocket watches, musical instruments, petroliana, folk art, and hundreds of other categories. Although the site is not associated with eBay, their “Most Watched on eBay” feature allows readers to discover items currently available for sale. Beware, this can lead to hours of not-so-patiently waiting for parcels to arrive in the mail. Be sure to visit their “Show & Tell” page featuring the personal collections of readers. Both avid collectors and those with a mild curiosity will find Collectors Weekly immensely interesting. If you aren’t already a collector, you just might become one after perusing Collectors Weekly. This book offers a number of colorful projects that use the toy’s basic building blocks: rods and spools. The Vintage Computing & Gaming (VC&G) website explores the computer and gaming technologies that inform contemporary life and work.